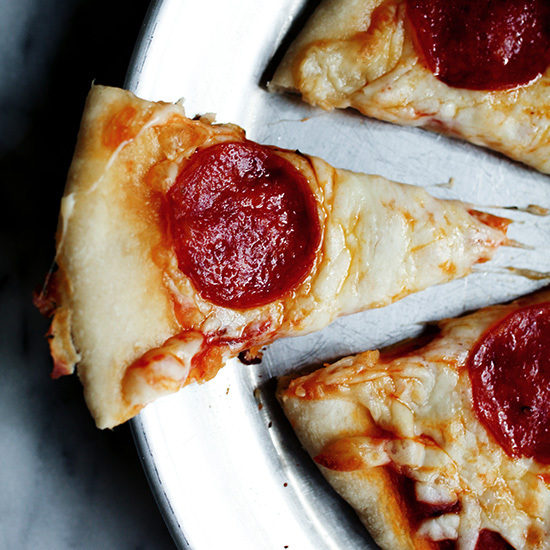 October may be a celebration of cooler temperatures, beautiful leaves, chunky sweaters and pumpkin spice lattes, but it's also National Pizza Month. Whether you're vegan, gluten-free, paleo or a fan of traditional toppings, we've got a list of pies that will please any palate. 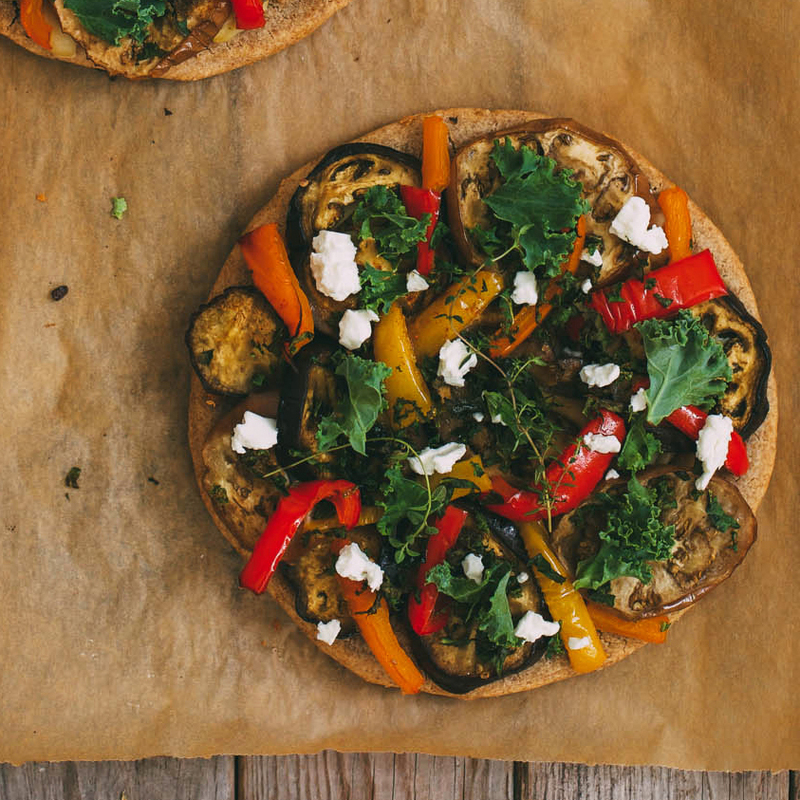 Why not make your vegetable toppings a little bit healthier with whole grain-heavy buckwheat? Chef tested, food pyramid approved. Click here for the recipe. 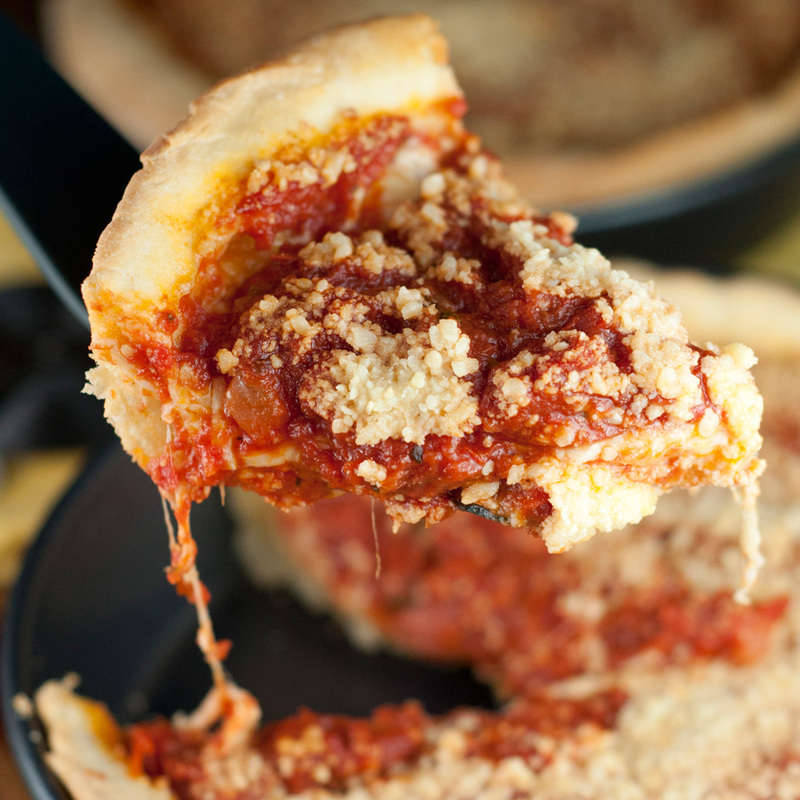 Even the most stubborn of NYC's thin-sliced connoisseurs agree that this Chicago-style deep dish pizza is delicious. And you don't have to travel to the Windy City to sample it. Click here for the recipe. Step aside, clams and mussels. 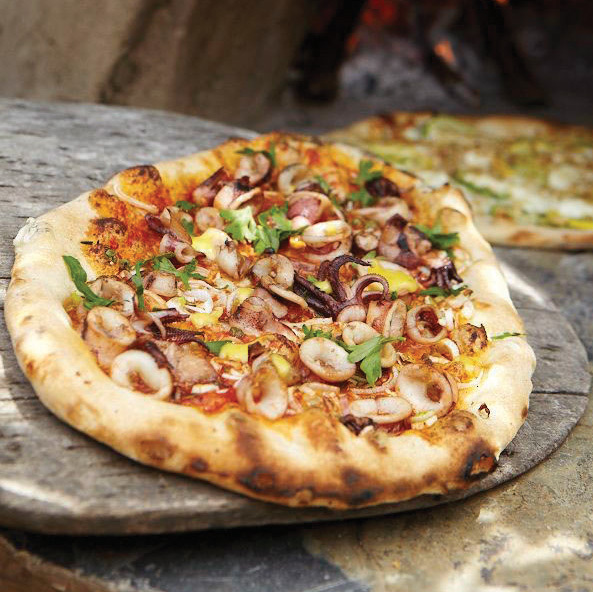 If you're not entirely sure that you enjoy calamari, this saffron-infused slice will eliminate any uncertainty. Click here for the recipe. 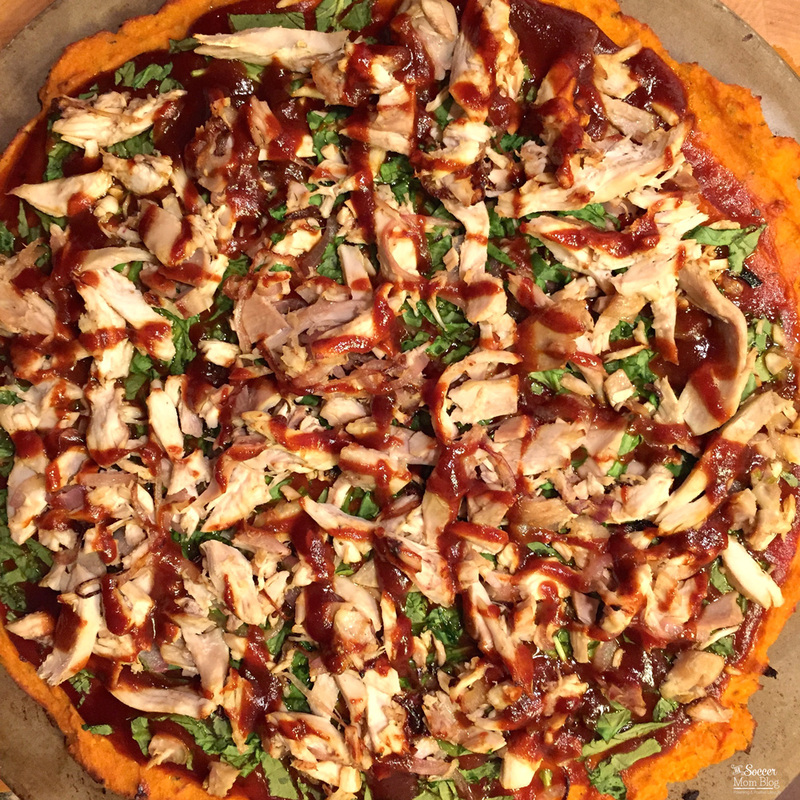 You'll need to make your own paleo BBQ sauce, but this sweet potato crust alternative to flour dough will make you never look back. It's just what the caveman ordered! Click here for the recipe. It's the simplicity of this traditional red, green and white pie that makes it an Italian favorite. Click here for the recipe. Steering clear of dairy doesn't mean you have to steer clear of great flavor. This vegetable-heavy option with salty "parmesan" is a drool-worthy rival to your friends' traditional slices. Click here for the recipe. 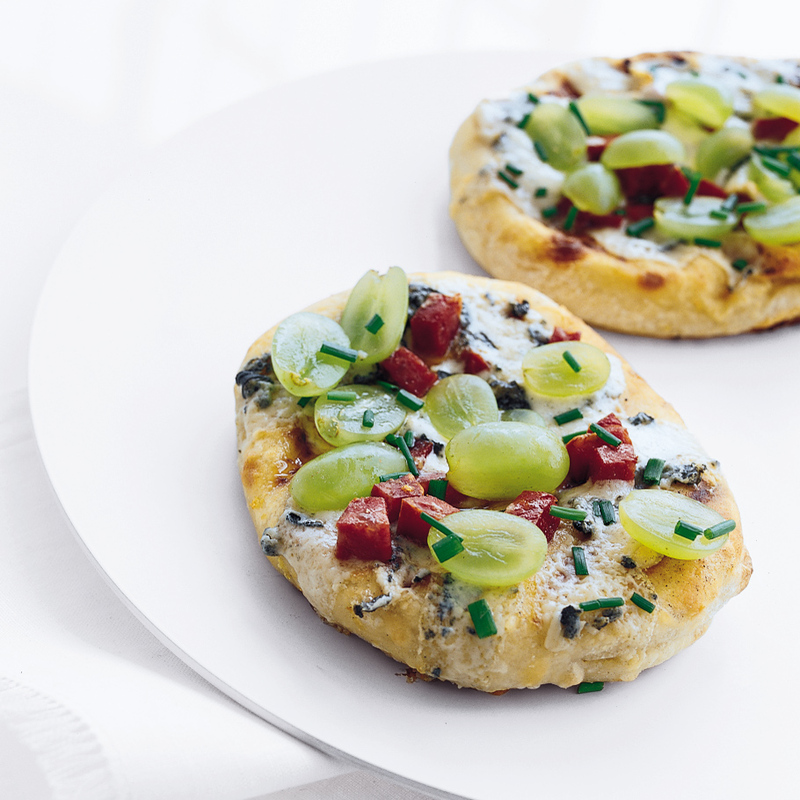 A garlicky bechamel provides the perfect base for this delicious scallop and bacon white pizza combo. Sorry, tomatoes. Looks like this one is giving you a run for your money. Click here for the recipe. 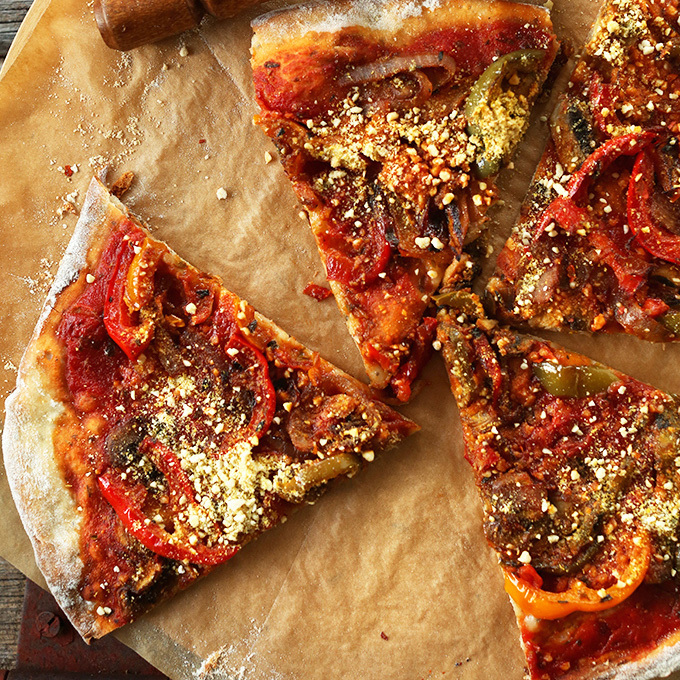 The char of a grill pairs well with the duality of sweet and salty, so this individual pizza recipe clearly does not disappoint. We'd also like to formally launch a campaign to replace all pepperoni with soppressata. Click here for the recipe. Good news, gluten-free groupies. You don't have to sacrifice chewy, soft bread to accommodate dietary restrictions. Thanks to countless flour alternatives like rice, the possibilities are endless. Click here for the recipe. Whatever you think of pineapple as a pizza topping, we can all agree that nearly everyone loves cauliflower. 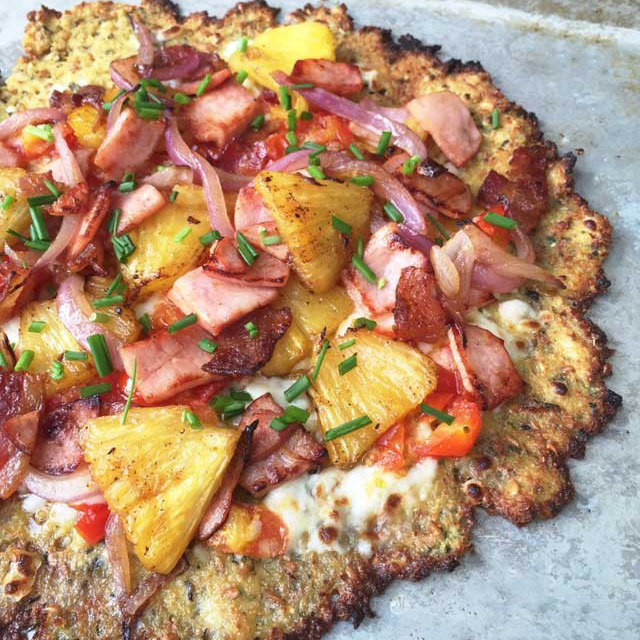 A crunchy cauliflower crust is pretty much everything we've been missing in our lives. Click here for the recipe. 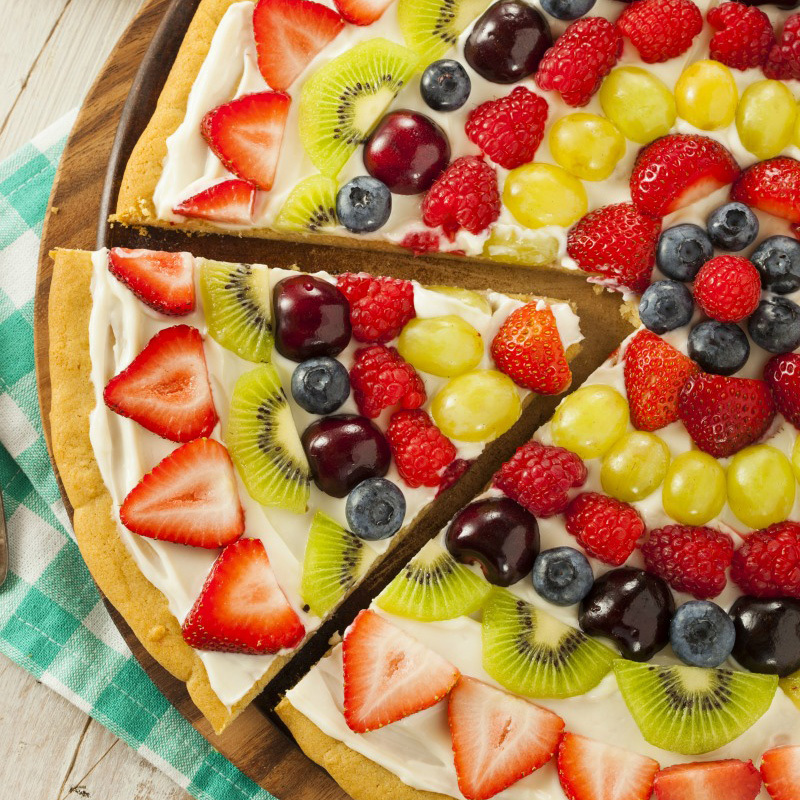 It might not be pizza per se, but this beautifully-decorated cream cheese and shortbread concoction is still turning heads (and racking clicks) on the Internet. Click here for the recipe. 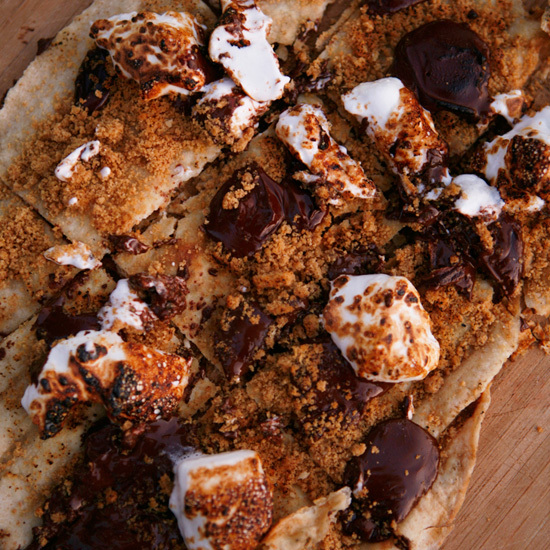 Good things happen when you combine two of America's most beloved foods into one. In fact, this one should only be saved for really special occasions. Click here for the recipe.